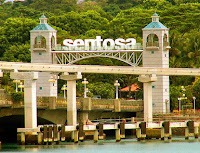 Sentosa which translates to peace and tranquility in Malay, is a popular island resort in Singapore, visited by some five million people a year. Sentosa later became a British military fortress until 1967 and was handed back to the newly independent Singapore Government. In 1968, the Government decided to develop the island into a holiday resort for local visitors and tourists. The public was invited to suggest names for the island and “Sentosa” which meanspeace & tranquillity in Malay – was eventually chosen for the island resort. Did you know? 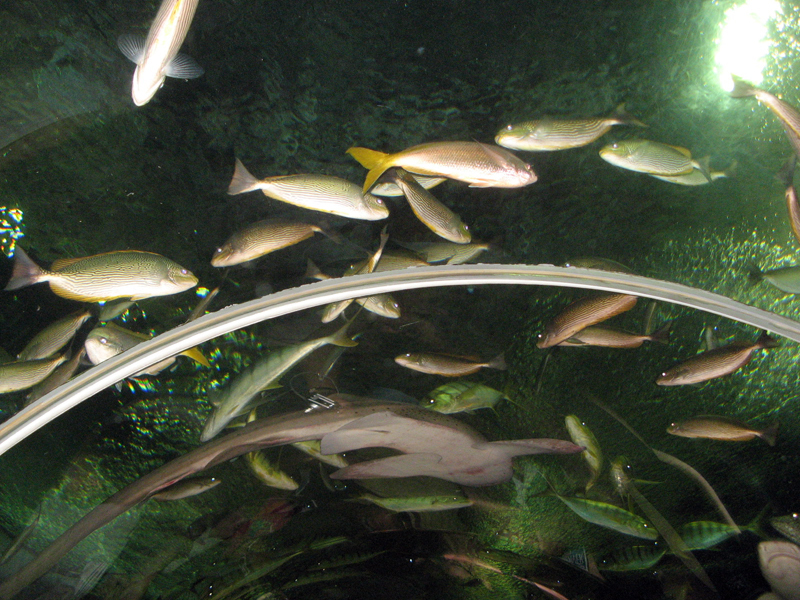 That a canopy of secondary rainforest covers 70 per cent of the 500-hectare island and is home to monitor lizards, monkeys, peacocks, parrots as well as other native fauna and flora. 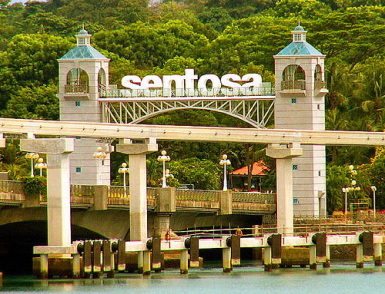 Sentosa has a 3.2-kilometre stretch of white sand beach, and is the only location in Singapore to offer beachfront accommodation and over 670 hotel rooms with full facilities.